Our highly developed, customer-specific components and modules contribute significantly to the commercial success of our OEM customers. Jenoptik is one of the leading developer and manufacturers of optoelectronic high-performance components. Our success is based on many years of experience and in-depth knowledge in optic-electronic and mechanical technologies. Our company incorporates a wide range of this technologies as system application. We use this extensive expertise to develop optoelectronic systems that are precisely tailored to your requirements. At the same time, you benefit from faster market launch times. This makes us the ideal system partner for OEM customers. 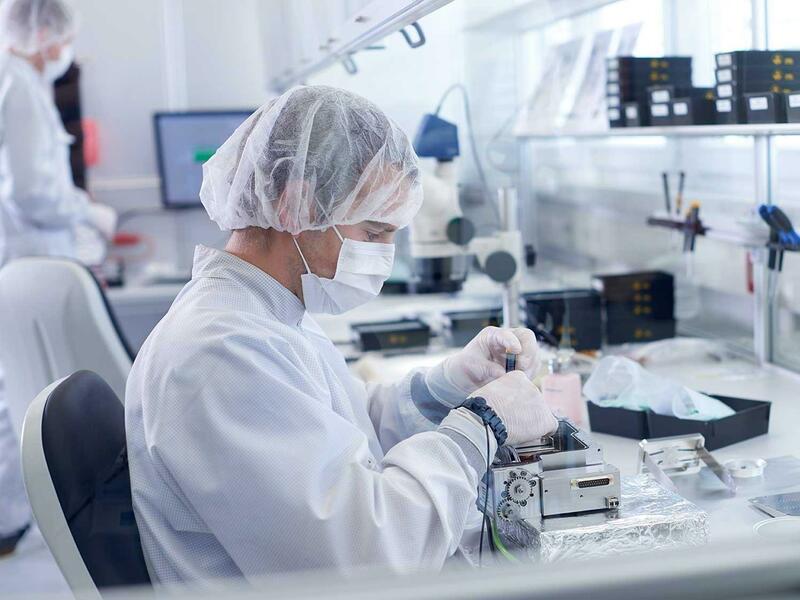 We integrate optics, electronics, mechanics and software in accordance with your customer-specific requirements and develop future-oriented optoelectronic systems. We are on hand as your expert contact partner throughout your project and beyond. We cover the entire value chain and cost down principles: Our experts plan and develop systems and procedures, manufacture components, assemble these components in the overall system and take care of supply chain management. You concentrate on your core business and we will look after the rest: OEM partnerships allow us to support the value generation processes of our customers perfectly. This setup forms the basis of every project. We perfectly understand your requirements, which allows us to implement them precisely and help you to achieve your targets quickly and reliably.